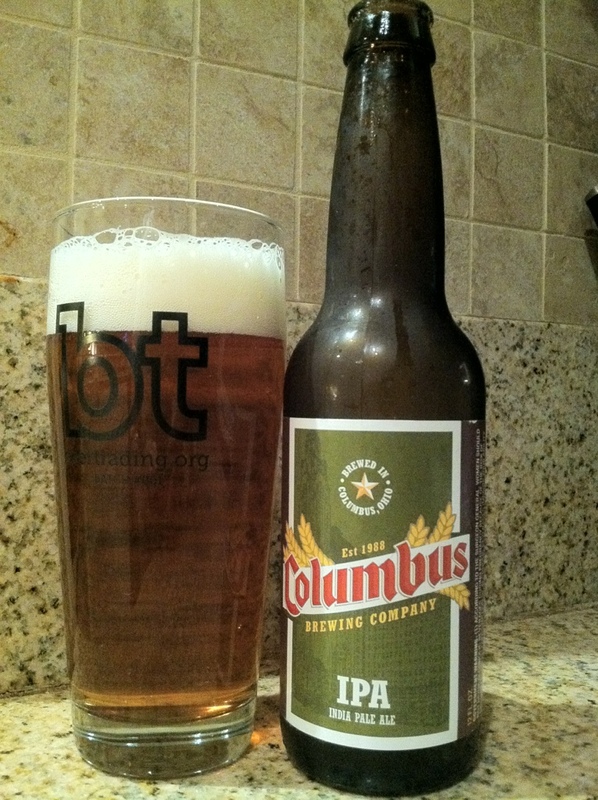 Columbus IPA, how do I hold all these hnnnggggss? Refreshing orange rind, incredibly low malt profile, dry zesty tangelo finish. Croosh night continues.